Is there a better alternative to iCrop? Is iCrop really the best app in Image Editing category? Will iCrop work good on macOS 10.13.4? 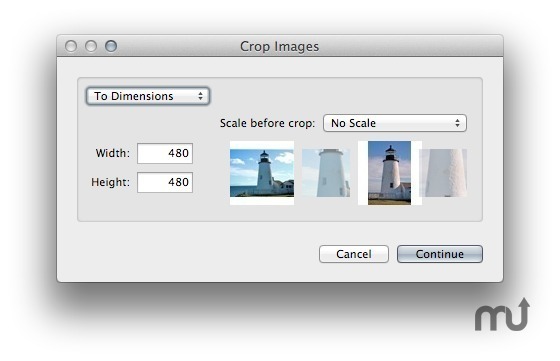 With iCrop you can easily crop any image, for free! Have you ever found yourself without a cropping tool at-hand? iCrop is the answer. iCrop needs a review. Be the first to review this app and get the discussion started!